The Befund decentralized digital monetary fund service platform will be concluding their ICO over the next week. It will be the last opportunity for anyone interested to buy BFDTs before the tokens are released onto currency exchanges later this year. 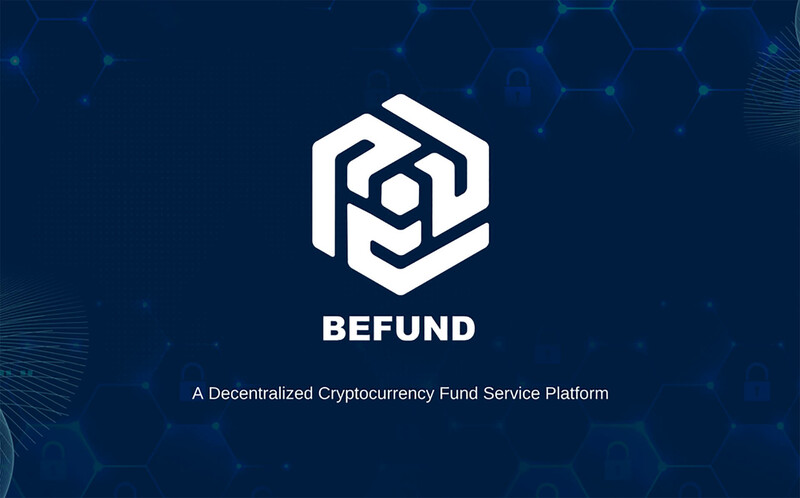 Befund was initially created in response to the fast-growing interest in blockchain technology and the demands of the cryptocurrency trading community. Indeed, the cryptocurrency market has outpaced the development of related tools and digital infrastructure, so the company set out to create a go-to tool that will become the standard for cryptocurrency trading internationally. Their set of technical tools and services incorporate seamlessly with blockchain technology and provide an intuitive, user-friendly interface that anyone familiar with traditional digital funds management will easily understand. The project aims to build a globally compliant and standardized single ecosystem platform to serve the operational needs of digital monetary funds, fund managers, and companies from around the world. The platform is designed to comply with international legal frameworks and delivers all of the necessary tools to participate in what the company believes is the future of financial interaction. The platform offers tools built on their own BFDChain, a public chain that enables funds and fund managers to develop their own decentralized financial applications (DApps). Companies will be able to access a number of SaaS capabilities, including KYC/AML, ROI reporting, and smart contract integration. Befund is convinced that the next advance in the cryptocurrency and blockchain sector will involve fund management companies issuing their own tokens. The platform’s token sale technology will offer book building services to fund managers, giving them the ability to issue and distribute tokens. Ubiquitous access to token generation, the company believes, will create a more robust and democratic network of diversified portfolio assets that opens up the world of cryptocurrency to a wider audience. All BFDChain participants will also have ready access to professional trading guidance. We think tokenized funds are the future. They will help to solve trust issues between parties, and build a strong connection between investors and funds globally. Our project is trying to speed up that future by solving pressing technology problems. Befund is working hard to build an ecosystem that cooperates with governments or authorities across jurisdictions to create a stable regulation environment for tokenized funds. Lin goes on to explain that Befund’s approach is to build an easy-to-use platform that can meet complex demands at scale. The company plans to release their Befund.io V.01 this summer and to continue fine-tuning the product into 2019, with an ultimate goal of releasing their open source code in the next year as well. The BFDChain will be powered by the BFDT, which will only be available for sale through the company’s ICO until the end of the week. A maximum of two billion BFDT will be issued, with 500 million BFDT available for sale during the ICO. To find out more about Befund visit befund.io. What are your thoughts on the Befund platform? 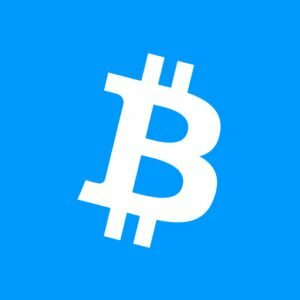 Can it lower the barrier to entry into cryptocurrencies for new investors? Let us know in the comments below.